SELAMAT DATANG KE KLSkyscrapers.com! Semua yang anda ingin tahu mengenai pepencakar langit KL terdapat di sini! This tower was planned in 1993 and completed in 1995. 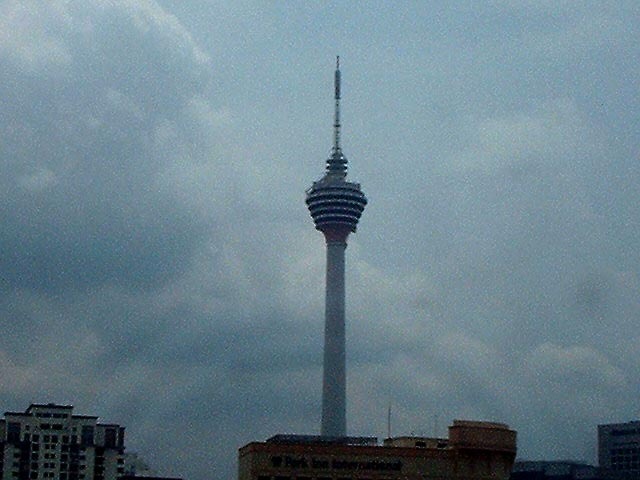 This is the 2nd tallest building in Kuala Lumpur at 420 metres. It is situated on a hill called Bukit Nanas, which is worth 90 metres high. 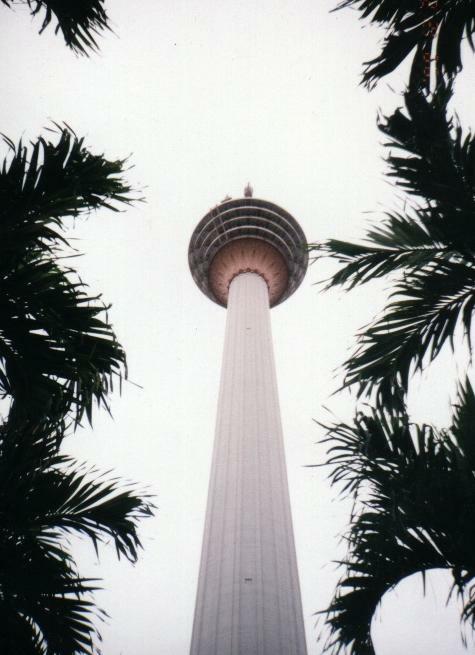 From the tower you get to see observe the bird's eye view of Kuala Lumpur. The entrance fee to the observation tower is RM8 which is about US$2. There is also a revolving restaurant up there where you can dine in and have a different view every time. It is currently the world's 4th tallest telecommunication tower. It has also entered the Federation of Great Towers. 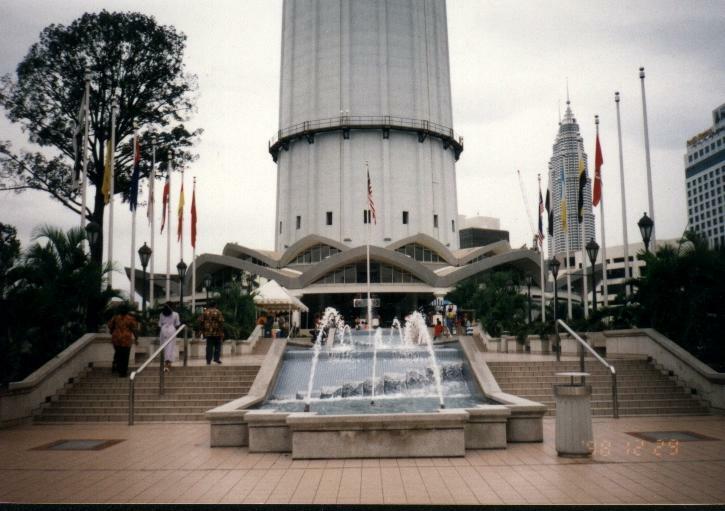 It was also announced as the official landmark of the millennium for Kuala Lumpur. Copyright ã 2002 Baqthier Sari. All rights reserved â.